New firmware for PR1 Appliance has been released. Apr. 11, 2012 - Sofia, Bulgaria - Switchvoice Ltd., a designer and manufacturer of telephony appliances and the creator of Switchfin open source telephony software, has released its new BRI Appliance. It goes in an aluminum enclosure more stable hardware and software design bigger memory capacity and supports TE/NT software selection out of the box. New firmware (uImage-pr1-v642.img) for PR1 Appliance has been released. First Home Automation products are released! Our first products for home automation have been released. 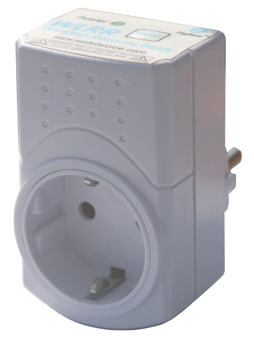 Now you can control any appliance at home securely using phone call or DTMF/IVR to your home PBX. New firmware (uImage-ip02-ip08-v383M.img) for IP02/IP04/IP08 has been released. 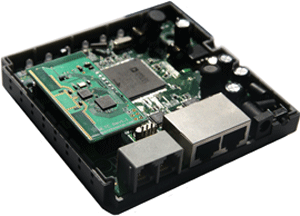 Last few months we have been busy with our first products targeting home automation from the PBX. 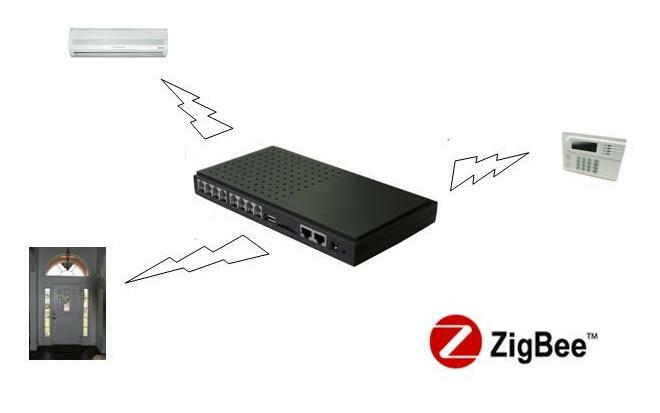 We have utilize ZigBee based wireless technology to make the deployment of the products as simple as possible. New firmware (uImage-ip01-v383.img) for IP01/IP01p has been released. SwitchVoice Ltd. has set an objective of becoming a major player in the area of embedded telecom appliances and believes it's strategy will deliver success. 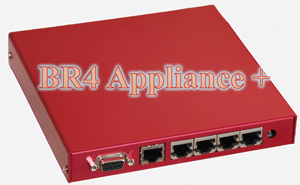 New firmware for BR4 Appliance Plus has been released. March. 22, 2012 - Sofia, Bulgaria - Switchvoice Ltd., a designer and manufacturer of telephony appliances was selected to distribute the Snom Products for Bulgaria. New firmware (uImage-ip02-ip08-v624.img) for IP02/IP04/IP08 has been released. Recently few clients reported that their PBXs have been hacked.